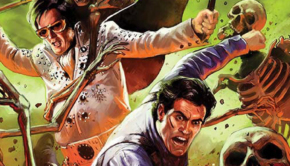 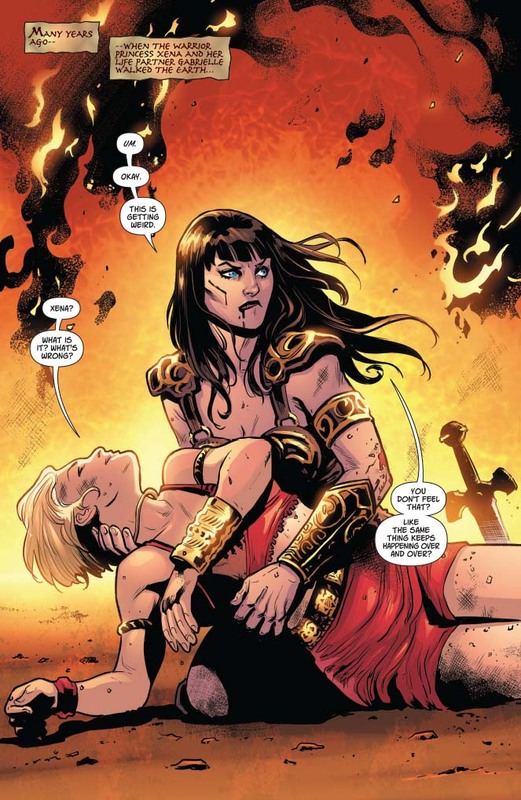 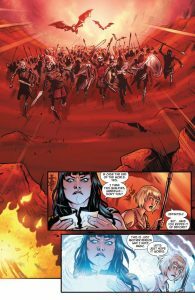 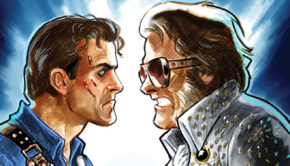 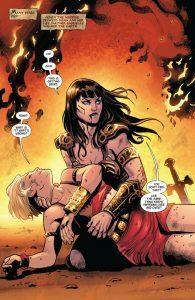 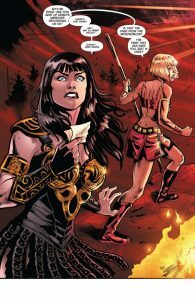 Dynamite Entertainment has provided C4S with a preview to Army of Darkness / Xena: Forever…And A Day #3, coming to stores December 14, 2016. 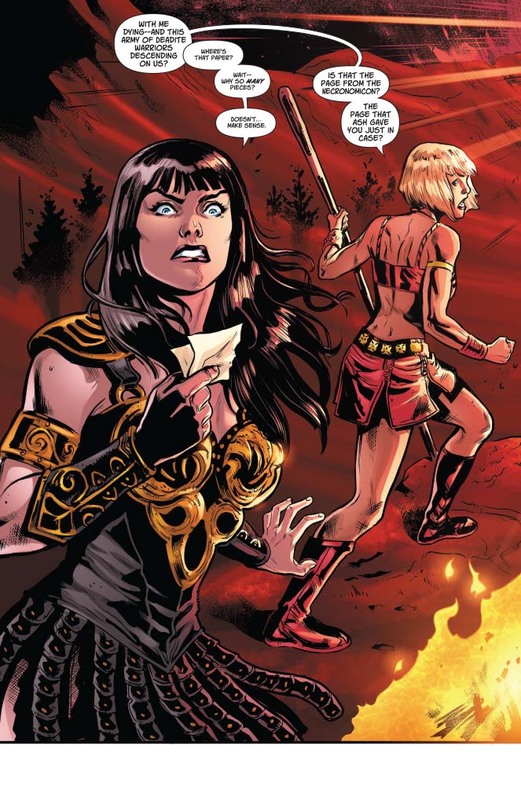 Once more into the breach as Ash is summoned back in time to help Xena. 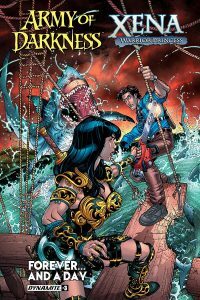 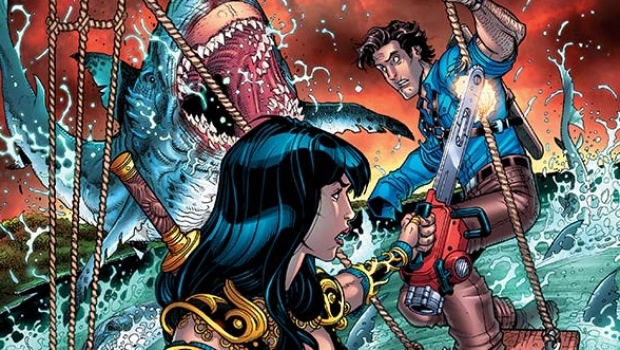 Only this time, he arrives at a point when she was Pirate Xena—scourge of all seven seas! 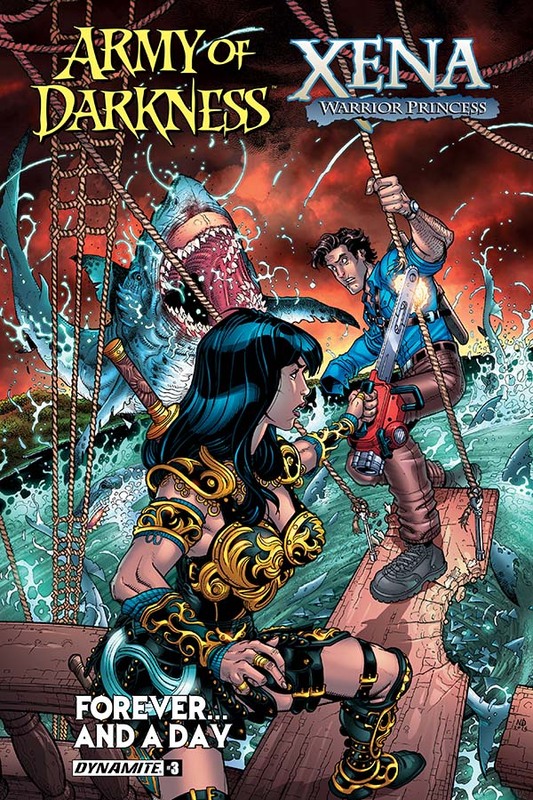 He convinces her to take him on as first mate while they investigate a mysterious island named Eden! 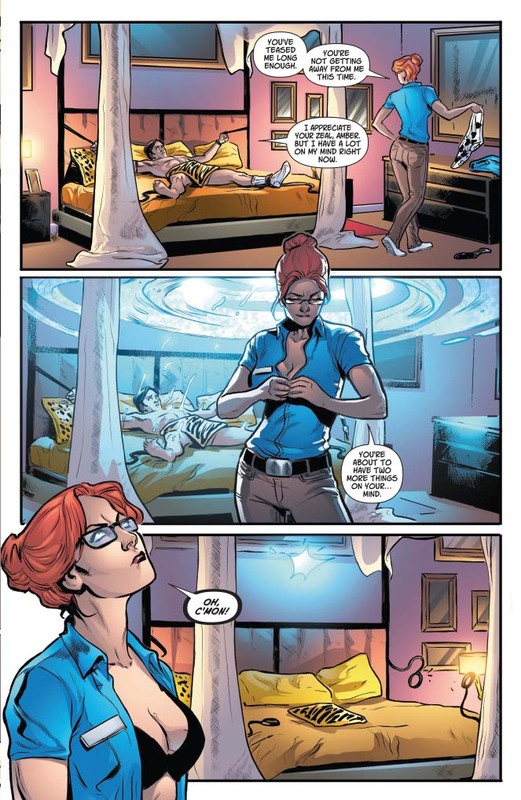 But all this time he’s spending with her is making Ash wonder if they might have a future together…you know, after they get done saving the world?